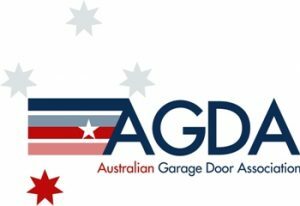 Dave Hughes Garage Doors is now a member of AGDA, the Australian Garage Door Association. AGDA is an organization set up to promote professionalism, safety and compliance for garage door products, installers, suppliers and maintenance companies. AGDA’s membership is made up of the key garage door & automation manufacturers,installers and dealers based within Australian and represent the interests of all members. AGDA is also partnered with two major building associations. The HIA, the Housing Industry Association, Australia’s official body of the Australian home building industry and IDA. The IDA is a worldwide body set up to improve the standard of the international door industry. The good news for our customers is that you a can rest assured you dealing with a professionally recognized business that is backed by an industry association that offers an extra level of benefits and protection for it’s members.